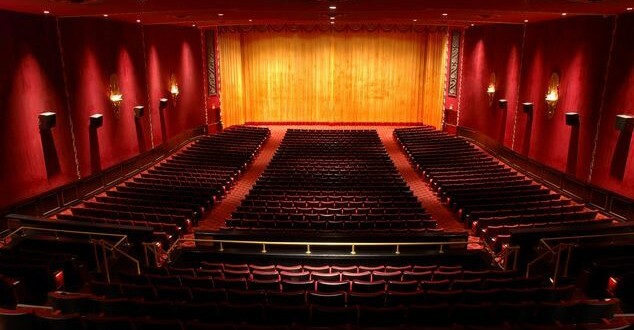 Curtains For Gotham's Ziegfeld Theater - Joe.My.God. The building is owned by Cablevision, which also runs Madison Square Garden through a subsidiary. RELATED: A few years ago I collared my buddy Dr. Jeff to attend what I thought was a routine advance screening for Madonna’s historical drama E.W. I hadn’t noticed the theater’s name on the emailed invite and only when we arrived at the Times Square address did we realize we were at the Ziegfeld for the movie’s world premiere. Wearing cargo shorts, ratty t-shirts, and ball caps, we were then ushered past a slew of boldface names to our seats at the front of the house with the rest of homo press and gay glitterati, all of whom were, of course, spectacularly outfitted. Dr. Jeff’s fury with me was only slightly mitigated when Madonna stood close to us to field questions before the film began.